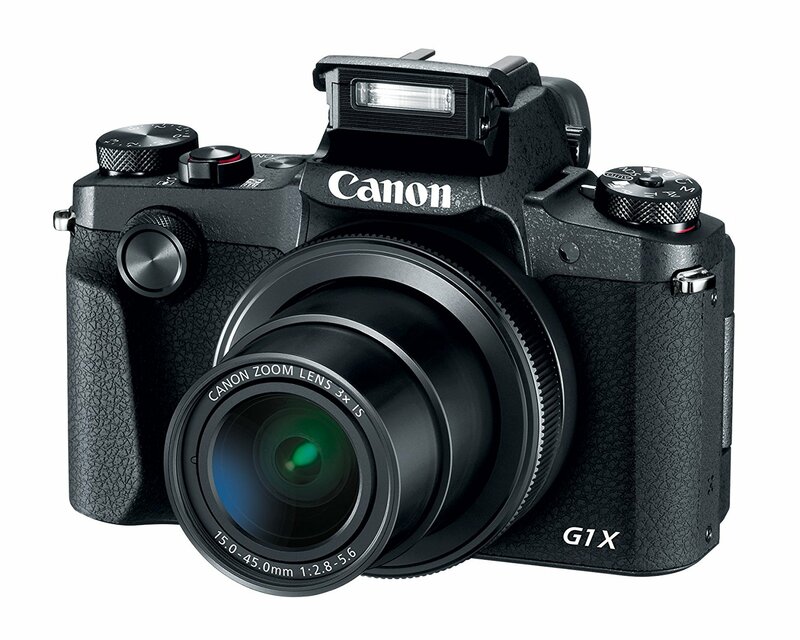 Canon has just officially announced the new Canon PowerShot G1 X Mark III. 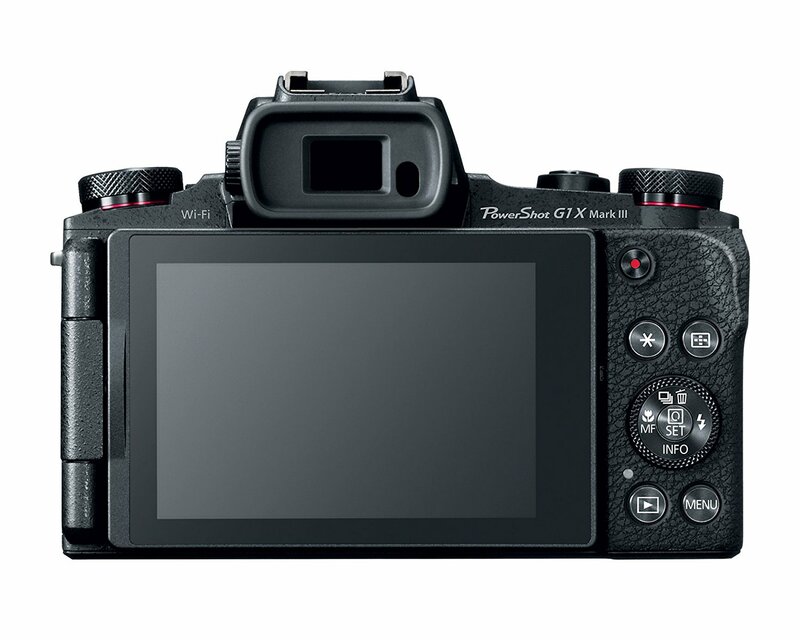 It is a reasonably compact camera with a 24MP APS-C sensor and built-in 24-72mm F2.8-5.6 lens, featuring the Dual Pixel autofocus system, image stabilization system, a fully articulating touchscreen display, OLED electronic viewfinder with “touchpad AF,” 7 fps burst shooting with continuous AF and 1080/60p video capture. 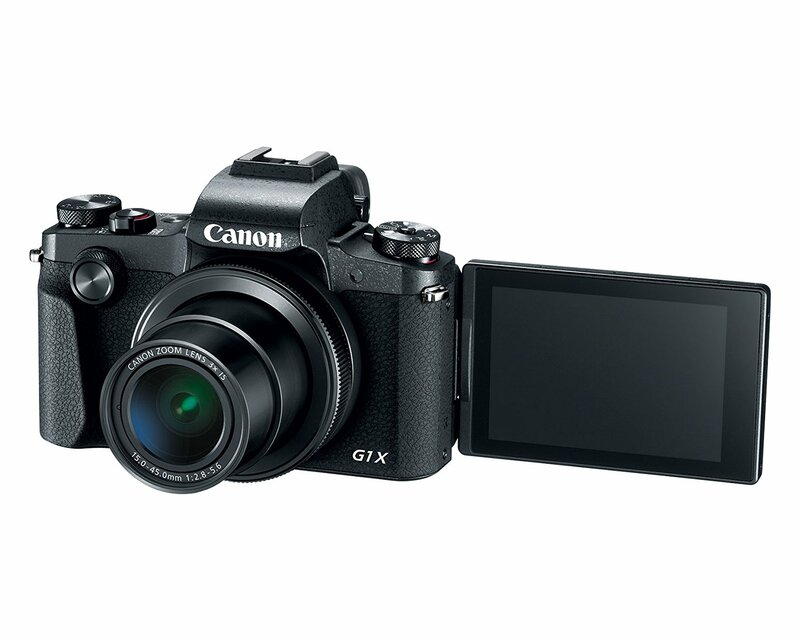 This new camera costs $1,299, available for Pre-Order at Amazon/ B&H/ Adorama. It will start shipping on November 30th, 2017. 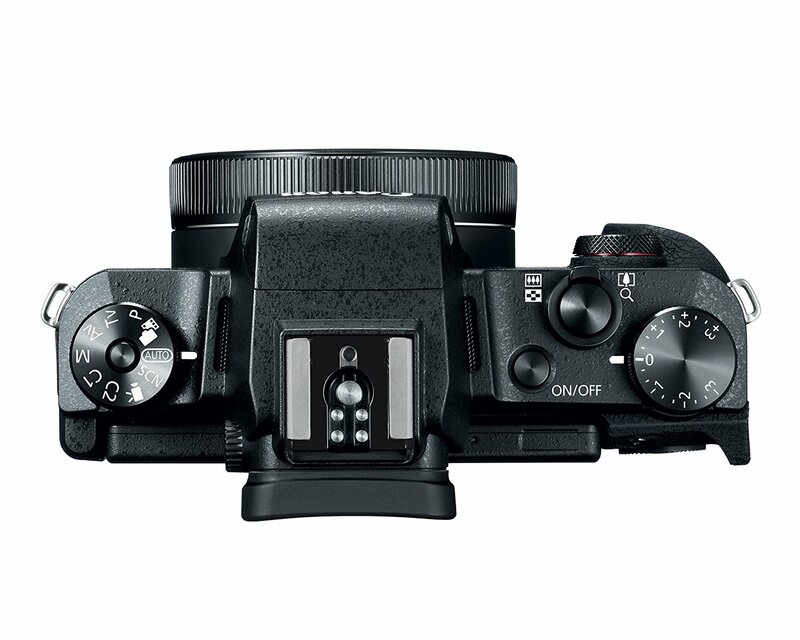 This entry was posted in Canon Camera and tagged Canon camera, Canon PowerShot G1 X Mark III on October 16, 2017 by admin.